if has something wrong about theVersion Summary,can pass？ — Welcome to the GameSalad forum! 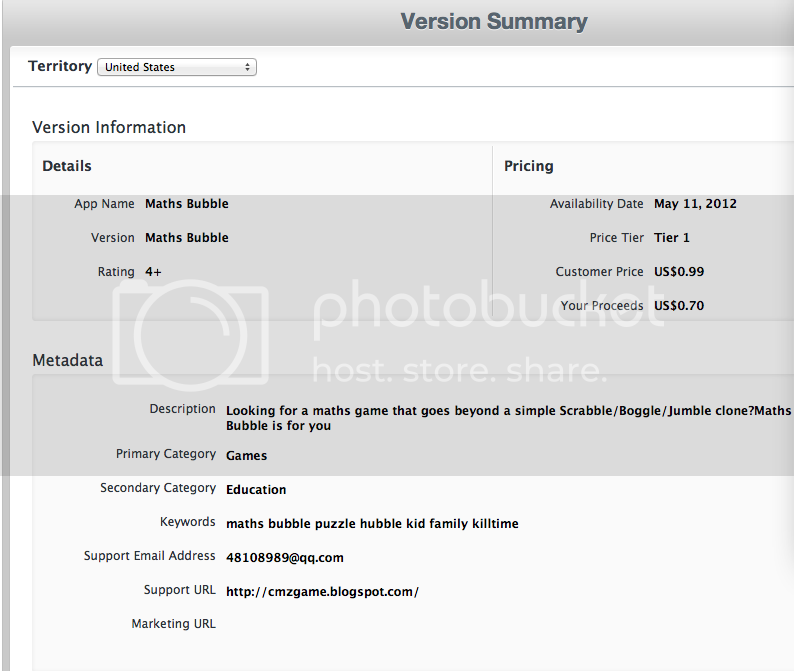 in APPSummary-Version Summary the "VERSION" （fill in1.0、2.0 etc） I have filled my game name. but I can't find where to Modify.where？Or will pass needn't care about that? Oh no it has to match what you publish it as. It will be metadata rejected. But why not hit edit and change it? If you cannot edit because you have submitted the binary already then reject the binary. Yeah if you have submitted it already youll have to reject the binary. Which is what you want to do, cause its just gonna get rejected if the version numbers dont match. Man I gotta be honest I cannot understand what your having problems with? here is in iTunes connect,the version I filled in my game name.it's my fault. can pass the review?